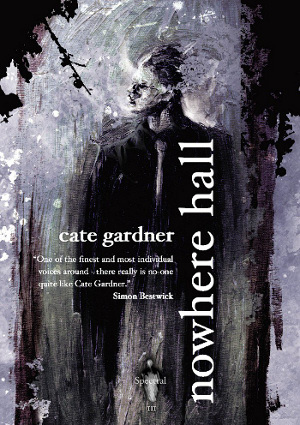 Just a very quick update to let y’all know that Cate Gardner’s Nowhere Hall is at the printers, the signature sheets have already come back, have been numbered and are packed up ready to be sent to be signed. What all this means is that, if everything goes as it normally does, I should start to send out subscriber and individually-purchased copies by the end of next week. So, those who’ve ordered a copy expect something wonderful to drop through your letterbox very soon!! It’s all go here at Spectral, I tell you….